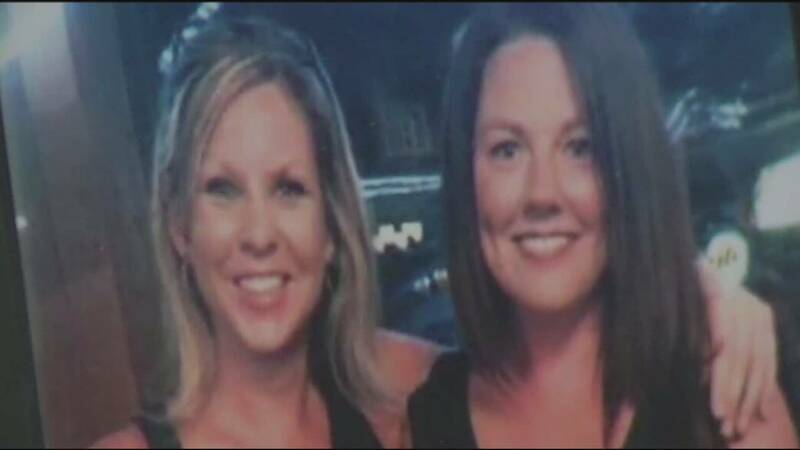 ST. AUGUSTINE, Fla. - New documents released by the St. Johns County Sheriff's Office Tuesday give eyewitness accounts to what happened the day of the murder of two women from two people who were inside and escaped the gunfire. According to police, James Colley Jr. is accused of killing his estranged wife, Amanda Colley, and her friend, Lindy Dobbins, nearly two weeks ago in his former Murabella home. Two other people were inside the home and escaped. 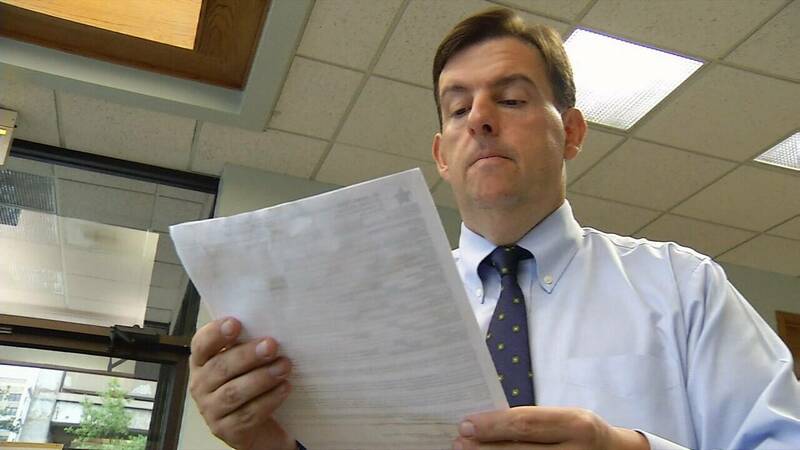 Those documents look like two simple pieces of paper, but attorney Gene Nichols said they contain the eyewitness testimony that he said was key in detaining the man who deputies said shot and killed his estranged wife and her friend. "What we have here is a St. Johns County Sheriff's Office document that is called a warrant affidavit," Nichols said. "In this case, the eyewitness testimony, at least in this sworn affidavit, is very important, because it gives the judge what he or she needs to make a decision. ‘Hey, there is enough here to hold him and we can either post a very large bond or no bond whatsoever because we have eyewitness testimony.'" 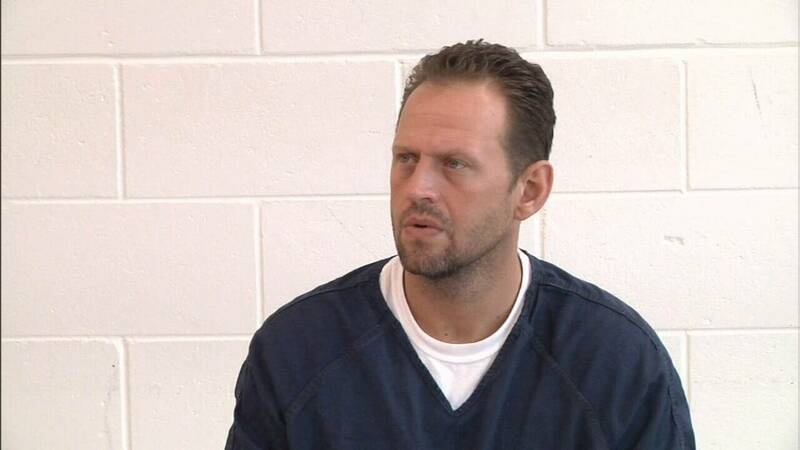 James Colley, 35, made his first appearance before a judge last Sunday morning. In addition to the murder charges, he is accused of one count of burglary with assault and battery, one count of burglary of a structure while armed and one count of aggravated stalking after injunction charges. Colley was ordered held without bond. According to deputies, Dobbins and Amanda Colley were in the home with two friends, Rachel Hendricks and Lamar Douberly, as James Colley emerged from a wooded area in the home's backyard, pulled out a handgun and started shooting into the home's sliding glass doors. Deputies said that James Colley started shooting into the closet, barely missing Hendricks, but causing her to fall away from the door and giving James Colley enough room to open the door, shooting and killing Dobbins. The report said that while James Colley was shooting Dobbins, Hendricks was able to escape and began calling police as James Colley found his estranged wife, shooting and killing her. 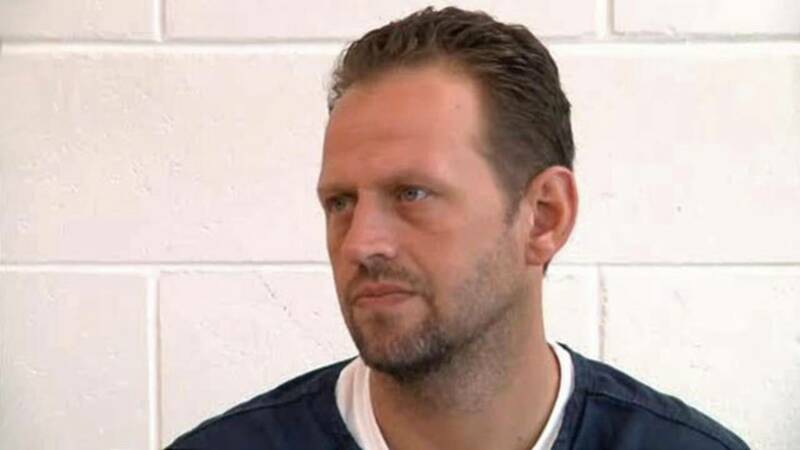 After killing the two women, James Colley called his father, James Colley Sr., and said that he had shot his wife and her friend, before taking off, eventually being stopped by police in Virginia. James Colley was returned from Virginia, where he was arrested Aug. 27, several hours after the victims were found. He was booked into the St. Johns County Jail just after 6 p.m. Saturday. On July 13, Amanda Colley got a temporary injunction against James Colley after he had broken into her home, taken all of her clothing and burned them in the yard, deputies said. Then on Aug. 27, officials said that James Colley broke into Amanda Colley's home again, ransacking the house, breaking televisions and taking things from the home. In the end, Nichols said that the accounts in this report are just the threshold necessary to begin the case. A case that Nichols said could have been difficult to prove if the outcome of that day was different. "There's no question that it becomes more difficult if there are no eyewitnesses to it and while I would think that everyone would presume that it was him, based upon the fact that he fled the jurisdiction, based upon what had happened in the case before, yes, it would obviously be more difficult," Nichols said. When asked if these testimonies will hold any more weight, or be used any more in the case, he said at some point in time these witnesses will get deposed by the defense and by the state attorney's office. Right now Colley is being held in jail in St. Johns County with no bond and is expected back in court on Sept. 28 for his arraignment.